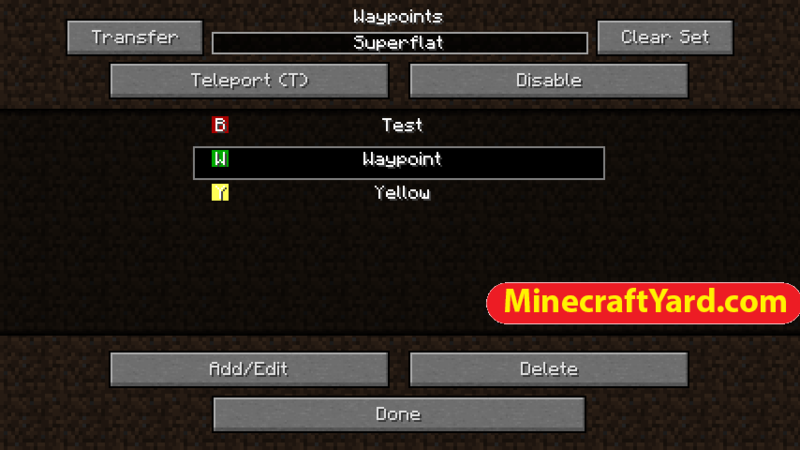 Xaero’s Minimap Mod for Minecraft 1.12.2/1.11.2/1.10.2 features a small minimap on the right of the screen just like all the other tools. 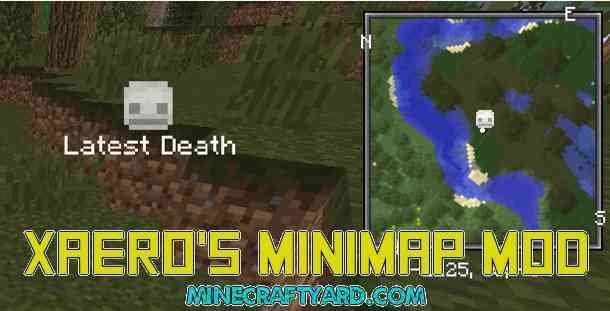 It holds a great deal of new features such as a death sign will appear on the map where you were dead previously. Along with that it has a square shape which is relatively different from the other tools. There are options which carry way points, tele-port, way guide and much more. It is rated 8 out of 10 in the ratings scale and currently going hot in the charts. The progress has been more than 90 percent complete so no need to worry about bugs and errors. Its a really great news that the mod is available for latest Minecraft version. So have fun checking it out. Ability to lock north or use a rotating map. Waypoints. Infinite amount. Can be teleported to (permission needed). Press B to create a new way points . Press U to list all the way points. Displays entities on the map as colored dots. Customizable in the settings. 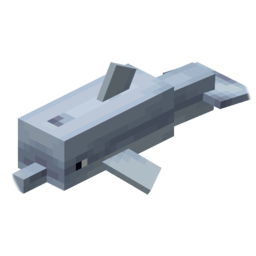 Hostile and friendly mobs can be colored differently. It require Minecraft Forge API. 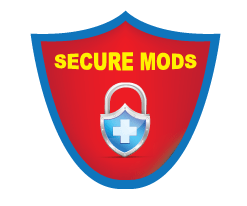 Then download the latest mod from below and installer if available. It will create a new “Forge” profile of Minecraft. Now go to “C:/Users/Your User/AppData/Roaming/.minecraft/mods” or if you have some other operating system then use that one as well. After that put the .jar file in that you have just downloaded. Launch Minecraft client and log in the “Forge” profile. Have fun playing Minecraft and keep coming here. We would like to mention one thing that we are not responsible for the spread of broken links. In fact they are direct from the author’s and sometimes the 3rd party websites remove those links. So if you find any of those right here then please report through comment section. We will take necessary action for it.